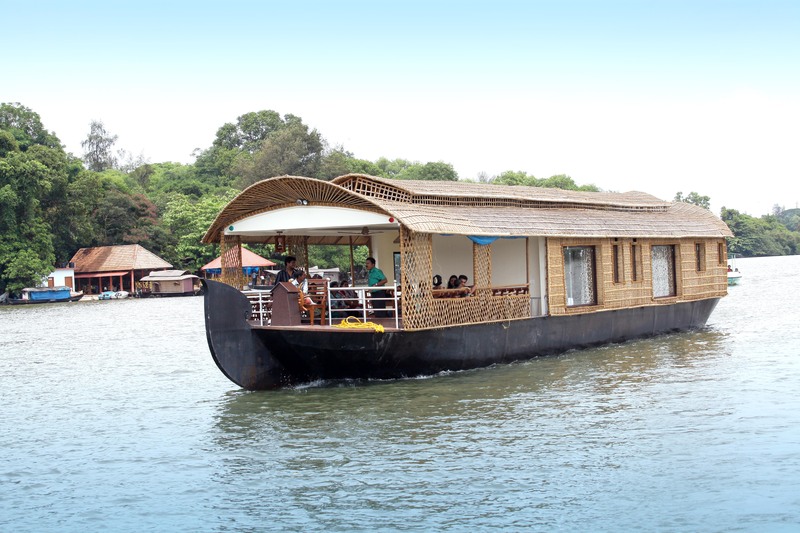 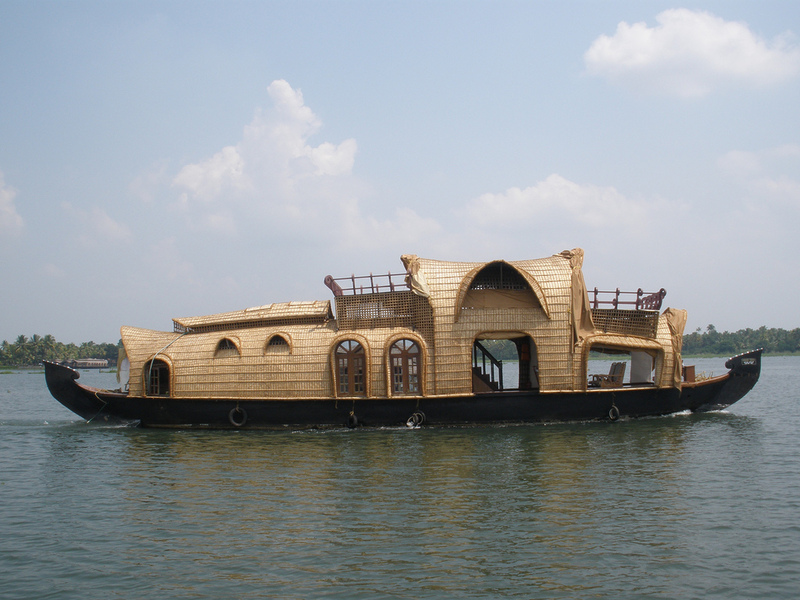 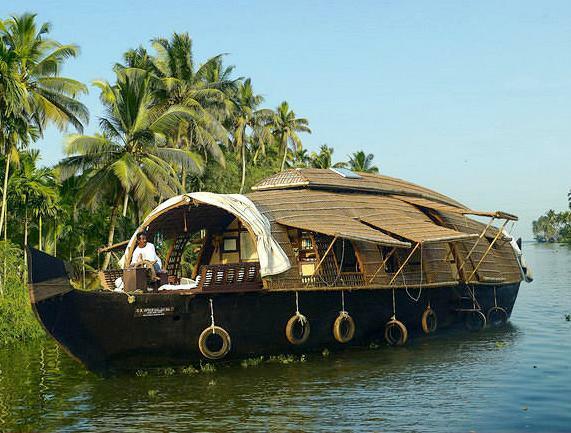 Trivandrum Houseboat booking, Trivandrum Houseboat Packages , Trivandrum Houseboat Tours, Houseboat trip from Trivandrum ,Best Houseboat Tour Packages In Trivandrum. 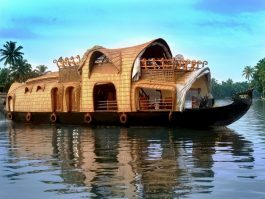 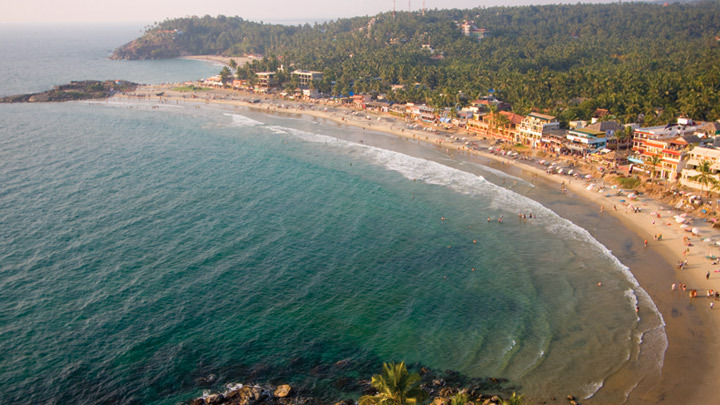 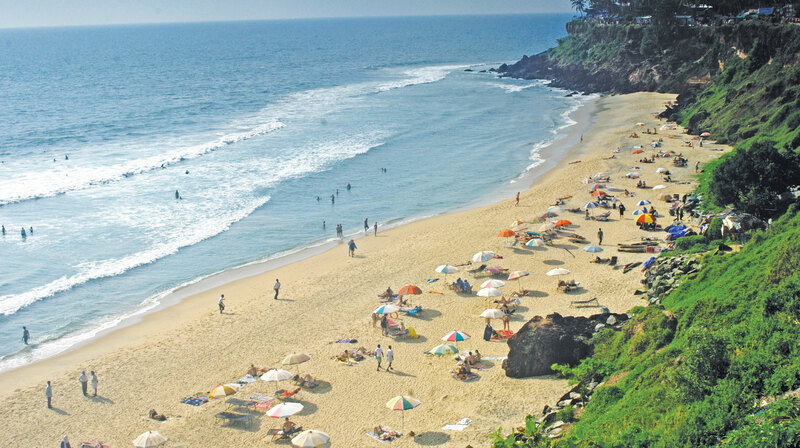 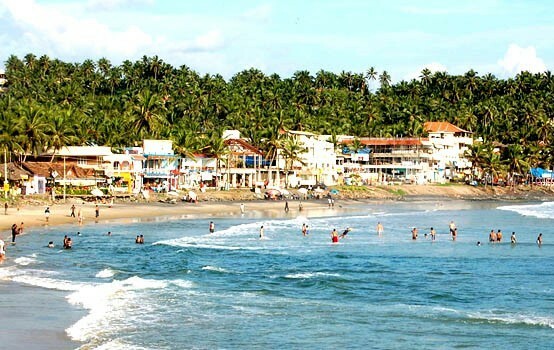 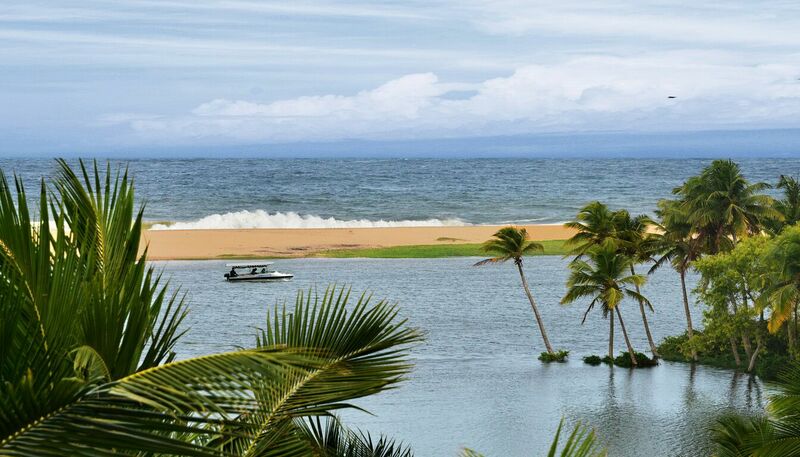 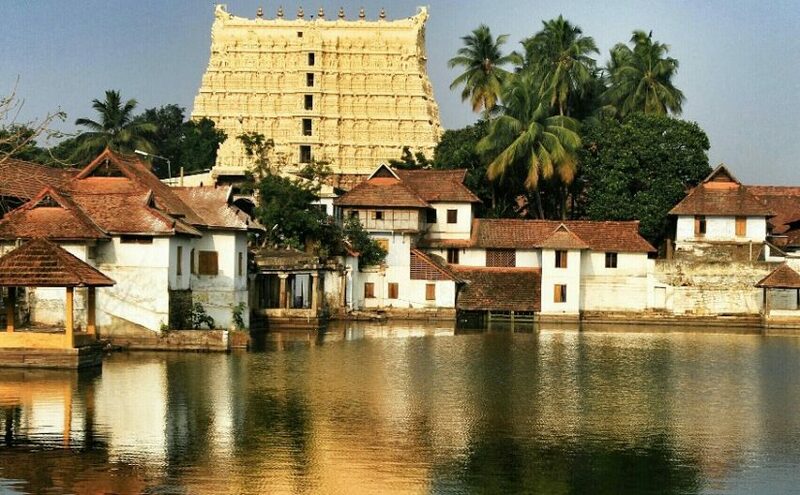 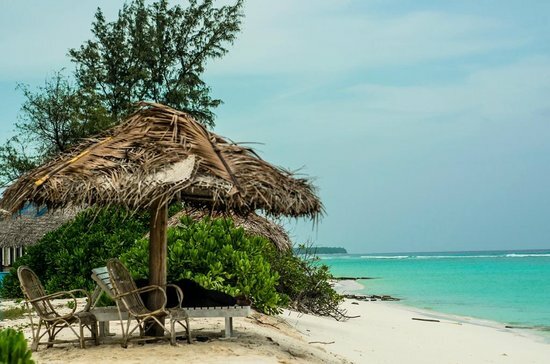 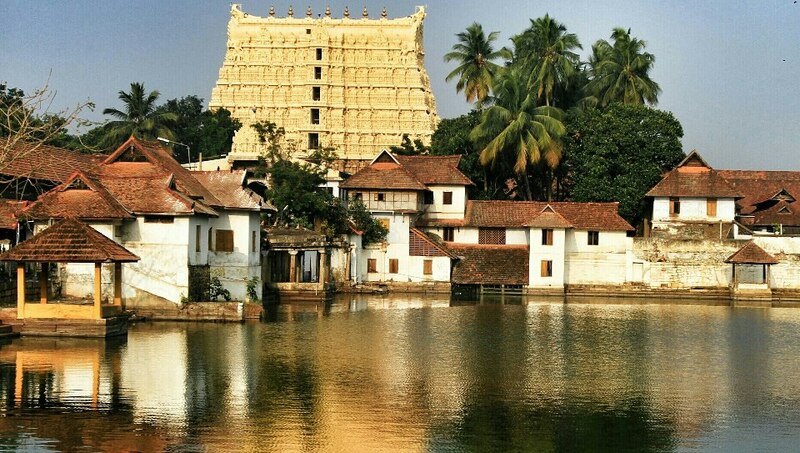 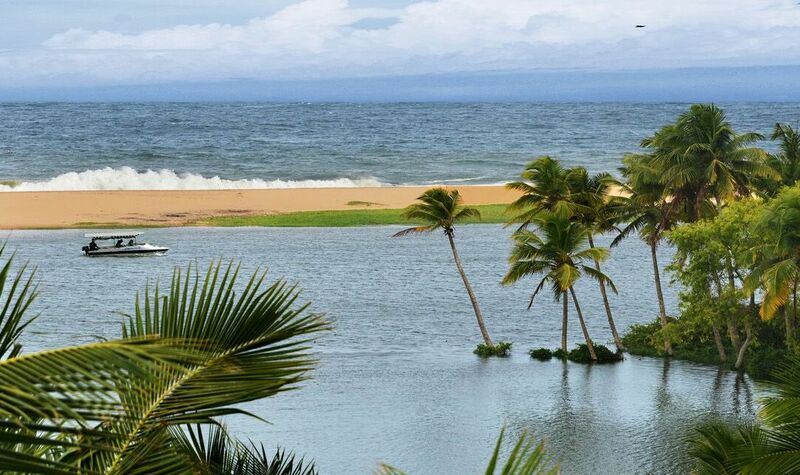 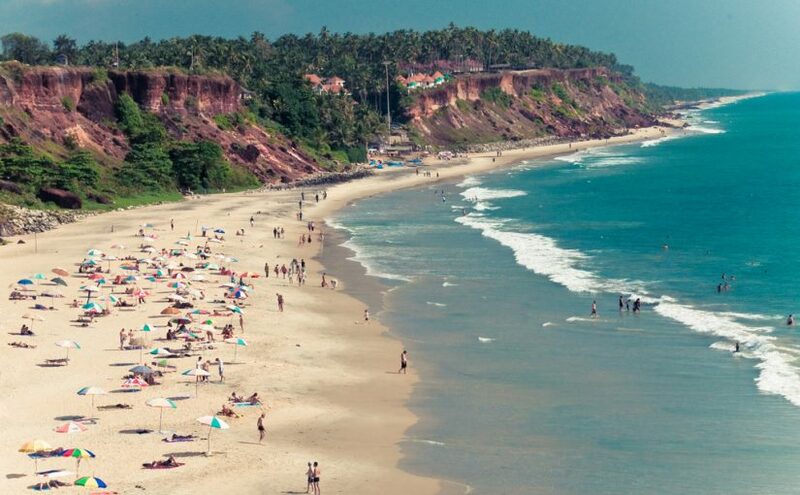 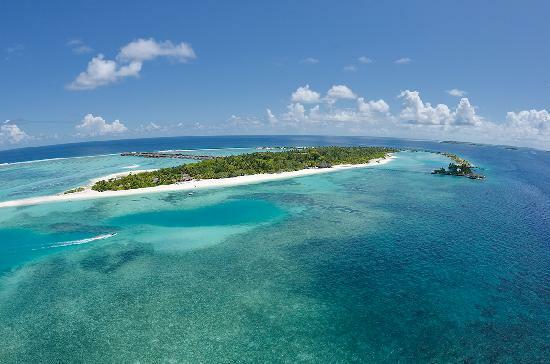 This overnight cruise includes all meals, comfortable accommodation, an English speaking Driver guide/ Local Guide and round trip transfers from Trivandrum, Kerala. 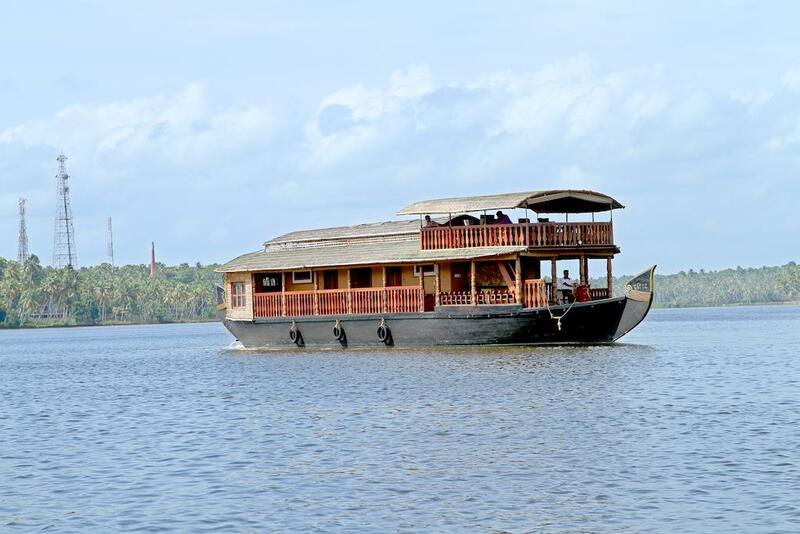 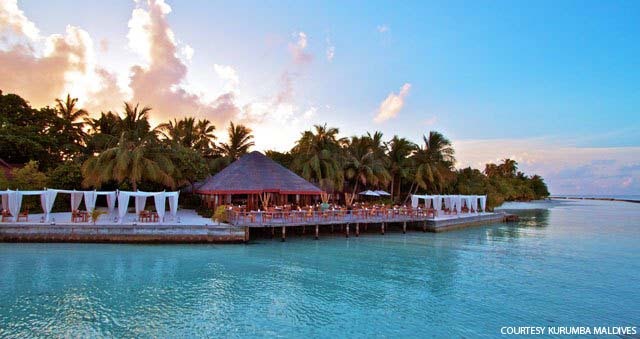 Enjoy the scenic beauty of munroe island small canal & villages by a country boat. 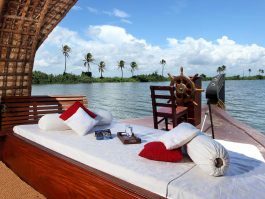 Following a pick up from Trivandrum /Hotel at 8.30 am Transfer to Ashtamudi Lake Kollam Backwaters to board your houseboat at 11.00 am .Cruise slowly through the backwaters and village areas to marvel at the lush vegetation, coconut palms and much more.There will be 3 staff members to look after you and make sure your experience is as relaxed as you could wish for. 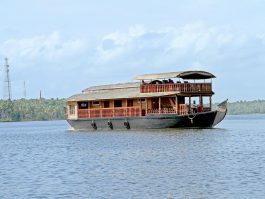 DAY 2 : Ashtamudi Lake Kollam Backwaters to Trivandrum.